Why is it important to choose an established flooring company? 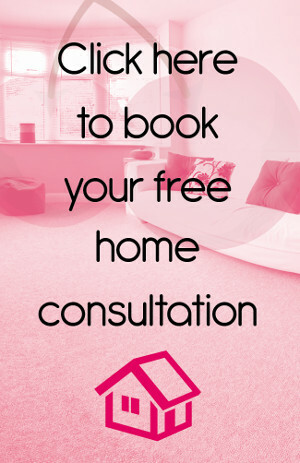 When choosing a flooring company in Kent, the options before you seem overwhelming. To help you in your decision, here we explain why it’s of paramount importance that you choose an established company over and above a flooring company with few previous customers and little proven track record. Any flooring company can look impressive online – purchasing a nice looking website is a task any business can undertake. Looking past their pixels and glossy marketing materials is key to sorting the quality companies, from those who will leave you disappointed. In this way, customer reviews are invaluable – and provide you with a true picture as to the standard of work and quality of products provided by a company. You can read our customer testimonials on Check A Trade – where we have over 200 reviews, with an average rating of 9.66 out of 10. An established flooring company will know of the importance of choosing and recommending quality products – carpets, vinyls and laminates that they are happy to stake their reputation on. At Cherry Carpets, we go to great lengths to ensure our flooring is of the highest quality. We meticulously research each brand that we use and every manufacturer who makes it onto our supplier list. We exclusively use our own fitters who are fully employed by us (rather than being contractors to our company) – and we never subcontract a project out. This ensures that your fitters are accountable, reliable and experienced. When you choose Cherry Carpets, it will be our experts who you meet with – from our professional estimator, to the last carpet fitter. 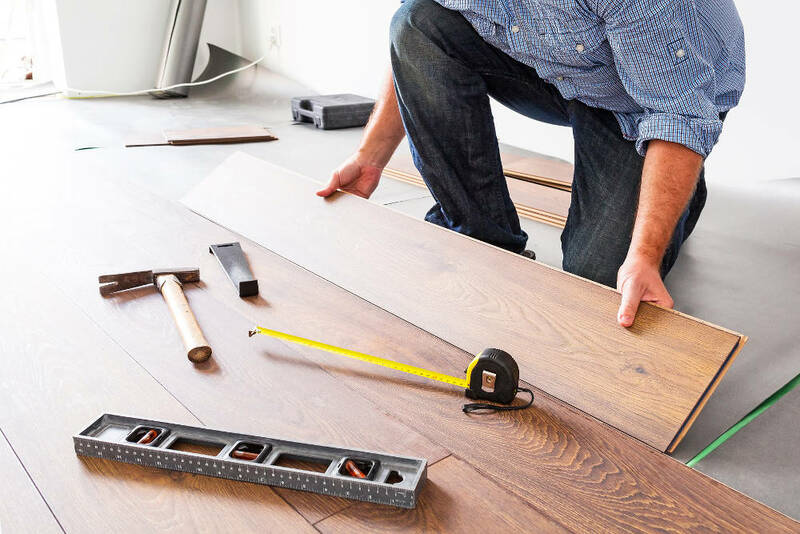 Reputable flooring companies will provide a guarantee on all workmanship – this provides you with peace of mind that any problems that later become apparent will be dealt with without you having to pay an additional charge. It also means that the company you’re dealing with is confident in the quality of their craftsmanship.